Making heart healthy changes before you develop conditions such as high blood pressure or high cholesterol is extremely crucial. Many of us aren’t aware that heart disease is the No. 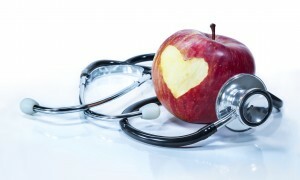 1 killer in the US, so taking action to keep your heart healthy is very important. If you’re ready to get heart healthy today, contact Dr. Gordon Gunn in Fullerton, CA at 714-912-2211 or to visit our website at www.gordondunnmd.com to learn about the Lifestyle Longevity Program that Dr. Gunn offers. Dr. Gordon C. Gunn proudly serves Buena Park. La Miranda, Yorba Linda, Diamond Bar, Walnut and all surrounding places.